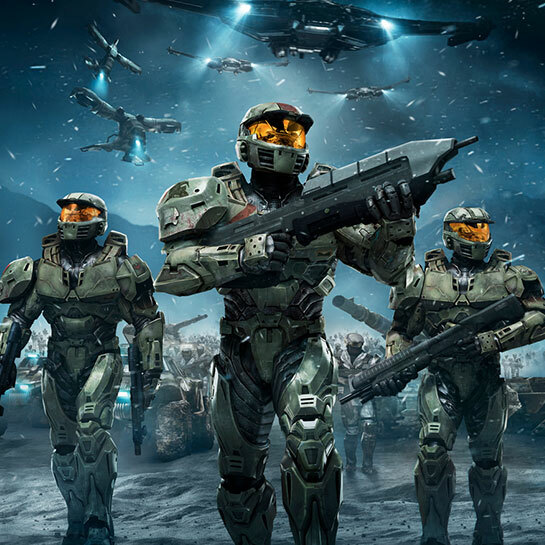 Honoring the iconic hero and his epic journey, the Master Chief’s entire story is brought together as The Master Chief Collection, a collection of all four Halo games, including the remastered Halo 2: Anniversary, all at Xbox One visual fidelity and 60 fps. 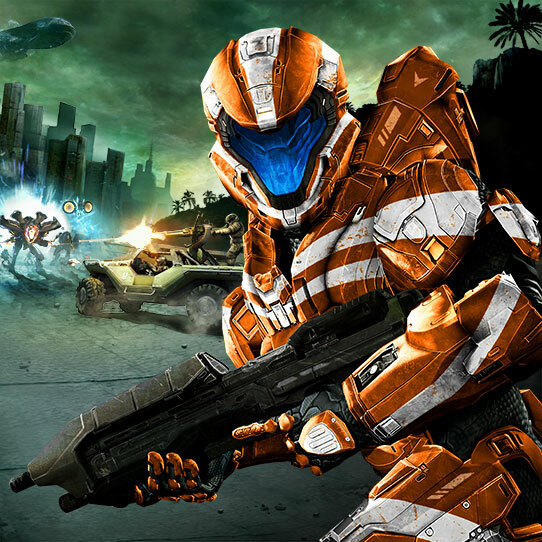 Hone your tactical skills and play through the historic first missions of the Spartan Ops program as Commander Palmer in this fast paced top-down shooter. 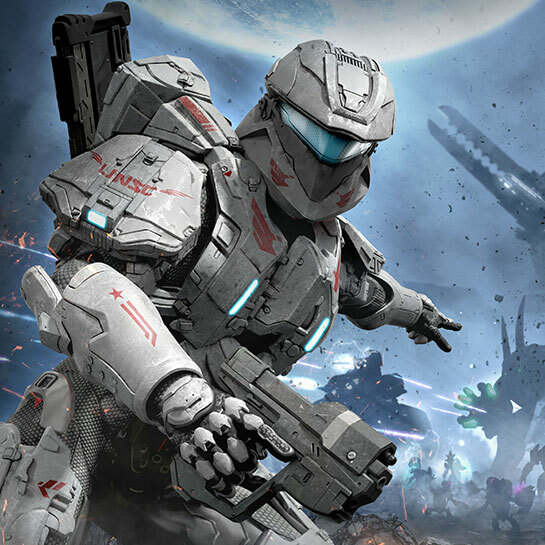 Engage in 30 exciting campaign missions or team-up on Xbox Live and fight with a friend against wave after wave of the nightmarish Flood in the online co-op multiplayer mode. 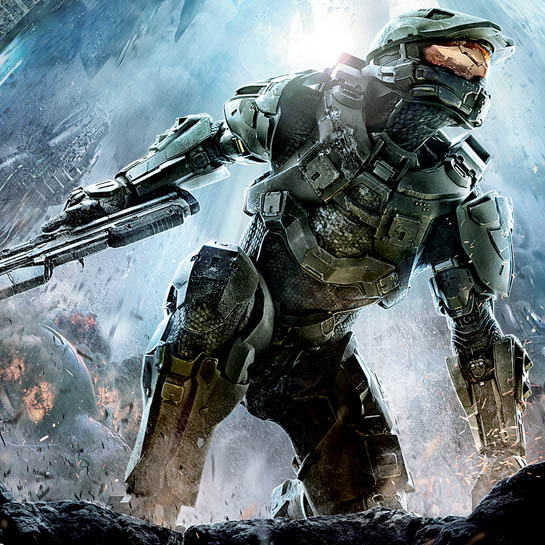 Four years after the events of Halo 3, the Master Chief returns in this award-winning first-person shooter. Battle through the campaign and explore the Forerunner planet, Requiem, as the Chief faces off with an ancient evil. Test your skills against familiar Covenant foes and new Promethean enemies in solo mode or with up to three friends on split-screen. 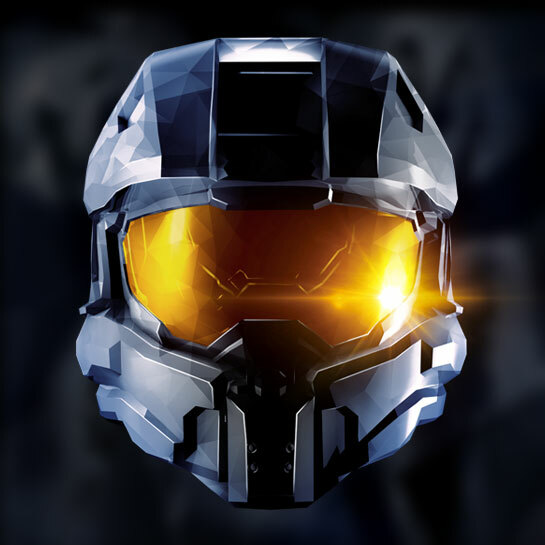 With Xbox Live Gold Membership, access the online multiplayer and Spartan Ops missions. 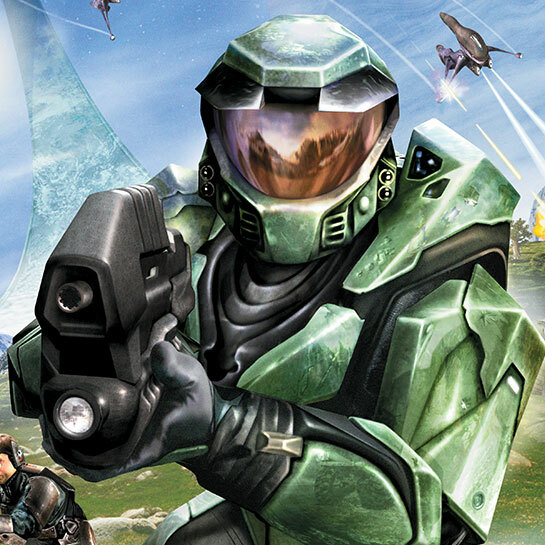 Halo: Combat Evolved Anniversary is a spectacular remastered version of the original game, created to celebrate the 10th anniversary of one of the most beloved first-person shooters in gaming history. 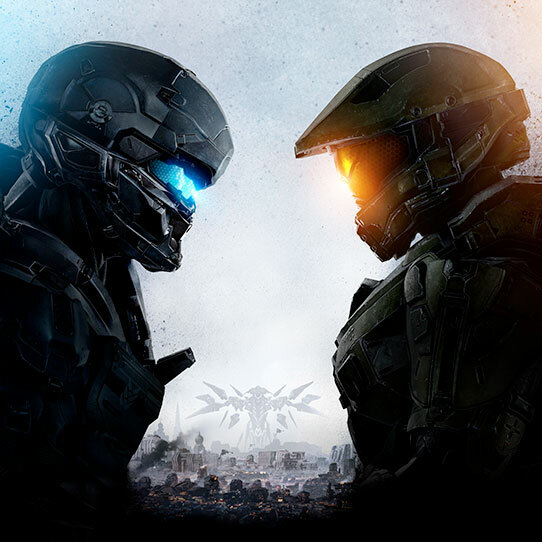 Bundled with seven of the most popular multiplayer maps in Halo history ready for Xbox Live, Halo: Anniversary includes a bounty of new features including cooperative play over Xbox Live, Achievements, new challenges, and new fiction to uncover. With humanity on the verge of extinction, only one hero can change its fate. 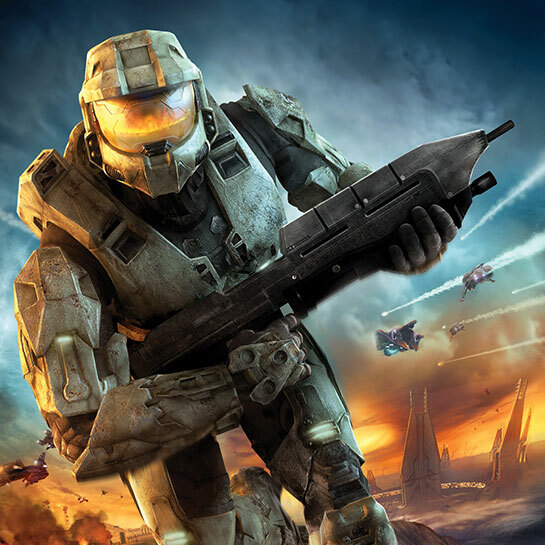 The epic first-person shooter trilogy concludes in Halo 3, as Master Chief returns to finish the fight, bringing the conflict between the Covenant, the Flood, and humanity to a dramatic, pulse-pounding climax. The unthinkable has happened: the Covenant has found Earth. 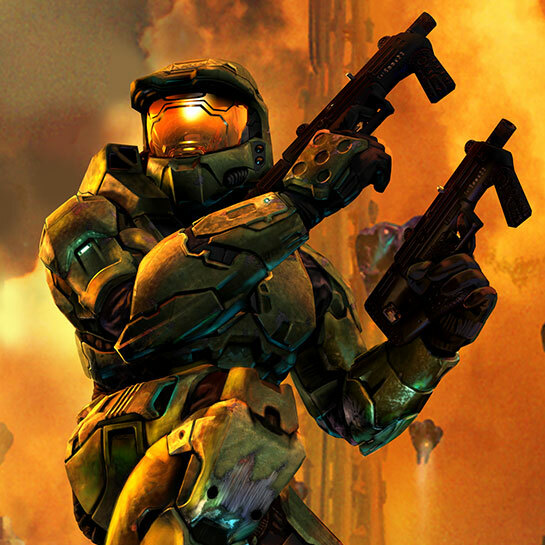 In Halo 2, the trilogy continues with the Master Chief as the only thing standing between the relentless Covenant and the destruction of all humankind. 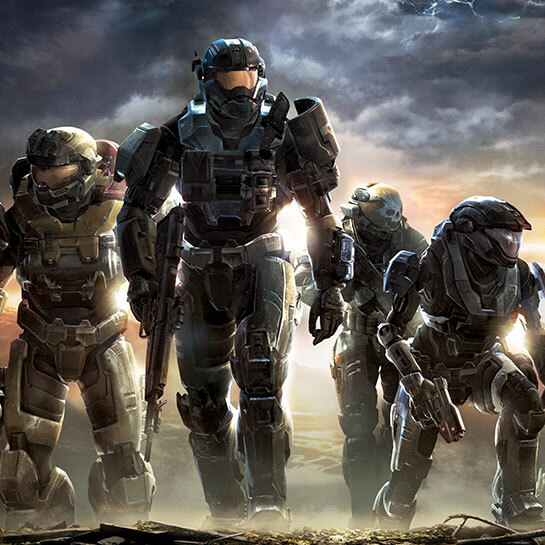 Meanwhile, within the Covenant a deadly plot is about to be unleashed that will shatter that ancient alien alliance. 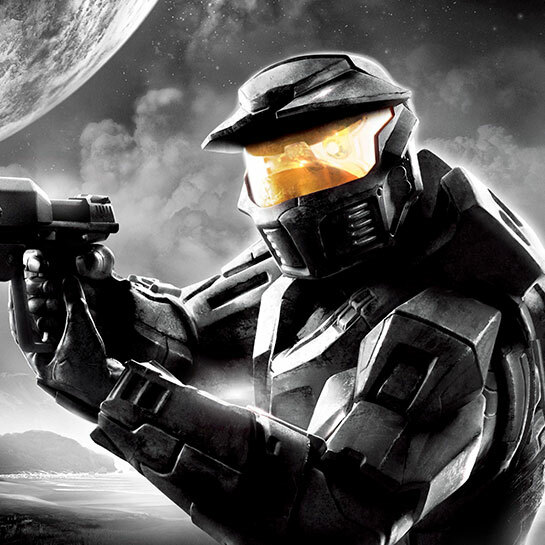 Halo 2 broke the mold of first-persons shooter with its deep campaign experienced through the eyes of both the Master Chief and his nemesis, the Arbiter. It also revolutionized multiplayer with its variety of multiplayer maps and intense game types. It's the sci-fi first-person shooter that started it all. 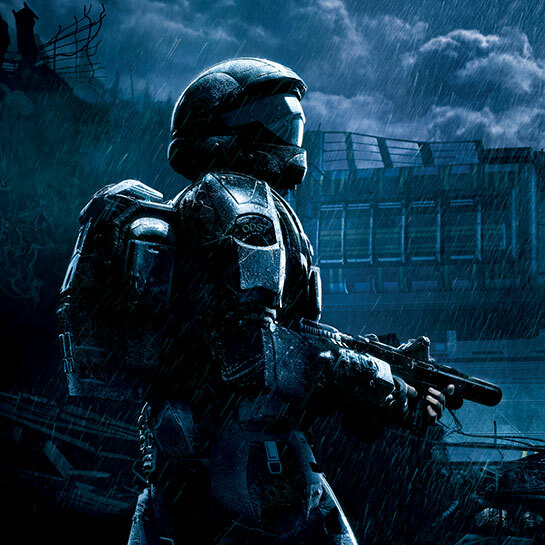 As the Master Chief - a genetically enhanced super soldier - players must fight off the merciless Covenant and unlock the secrets of the mysterious and ancient ringworld known of Halo to save humanity from extinction. 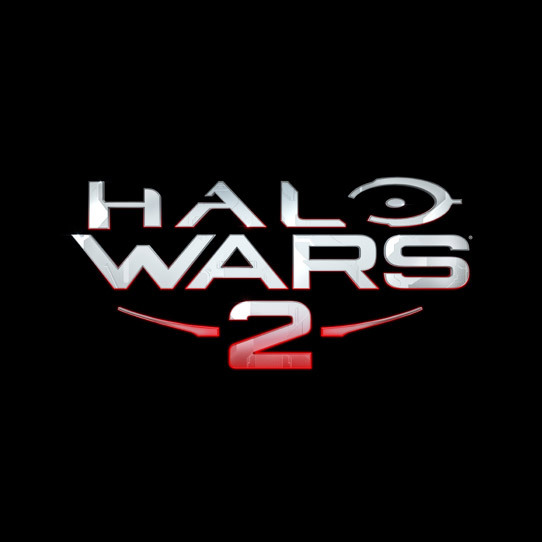 Experience incredible mission variety, play solo or cooperatively with a friend, and engage in intense split screen multiplayer shootouts.